Finding the best backpack for high school is a critical mission for teenagers. 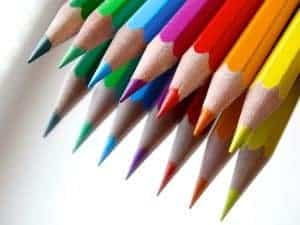 Once your kid is in high school (and sometimes even before that), a backpack is an extension of the personality he or she wants to portray to the world. 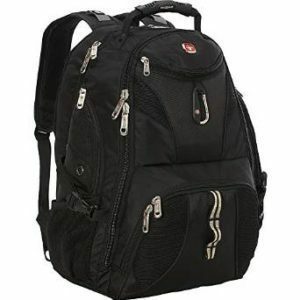 How To Choose The Best Backpacks For High School? Know the usage: What you will need it for, how much stuff you will be putting into it. These questions need to be answered accurately before choosing a backpack. Assess weight of the bag: Not only should you find out how much weight the bag can carry, but check the weight of the bag itself. 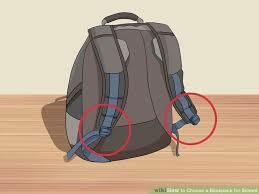 Bags with additional pockets and compartments tend to be bulky in weight. Buy one that suits the personality: Look for a bag that complements your personality. 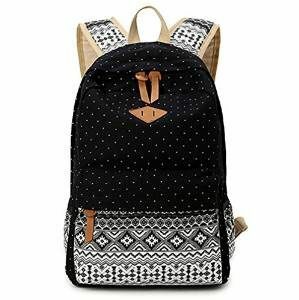 If you like florals and prints, then buy a backpack that reflects that and if you like rugged stuff then a sturdy design ought to do it. Don’t buy larger than required: Yes, you need to put in plenty of books and accessories, but you don’t need to buy a bag that’s too big. More pockets are not necessarily useful: Multi-functional compartments and pockets are useful but unnecessary, small compartments in the bag only add to the overall weight of the bag without adding too much functionality. Assess your need and get a bag with the required number of partitions and compartments. The Big Student daypack offers a classic backpack design. It is built to carry the perfect school load. With a capacity of 2100 inch, this bag can easily accommodate all school stuff. With nearly many positive reviews on amazon, this backpack is truly one of the best backpacks for high school in the market right now. The additional pockets are placed in the front and at the top and bottom. The bag has an S-shaped strap designed to reduce the stress on your shoulders. This bag weighs 1.25 lbs. And the fabric is polyester. Amazon offers great deals on this bag, and you should be able to get one at an affordable price. The Recon backpack from North Face is ideal for high schoolers. It has many different style variations to meet anyone’s personality while also being a solid, functional backpack. The North Face backpack is made of Nylon and features a FlexVent system to provide a great combination of comfort, support, and ventilation. The main compartments are padded, and there is extra fleece lined protection for laptops or tablets. For additional storage, the front pocket features a stretch material for those times additional space is required but contracts when not needed. Inside the secondary pocket, there is a very handy zippered pocket for secure storage inside the backpack and elastic webbing to manage your cords. Browse online to find a good deal on this bag. 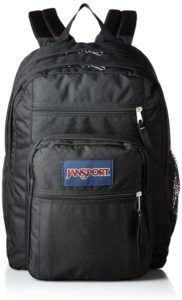 This is a stylish offering for the high schooler from Jansport. This is a single compartment bag with a front pocket and an organizer. The bag is large and roomy enough to include school books, stationery, and a lunch box. You can throw in your mobile phone and media player too, and this bag will be able to accommodate it with ease. This bag comes with a lifetime warranty and has good quality finishing and durable straps. It has a capacity of 1,551 cubic inches. 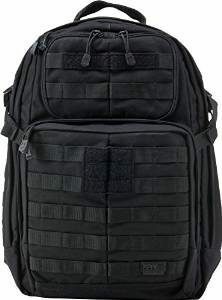 This is a utilitarian, sturdy looking backpack, perfect for a high school boy. The fabric is polyester, and it comes with a single main compartment where you can store 3-4 textbooks, a lunch box, and stationery. The zippers in the front can accommodate other sundry accessories. The bag has a cooler pocket in the front, which is perfect to hold water bottles and other liquid, as it will stay cool and insulated for 5 hours or so. The design is simple and functional. 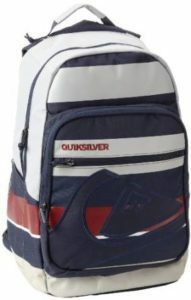 The best part is the Price, especially on websites like Amazon, this is a super affordable backpack for high schoolers. 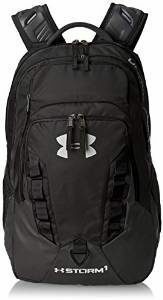 Much like the name suggests, the Under Armour backpack comes with a sturdy, water-resistant finish. The bag has a bottom panel that’s abrasion resistant. 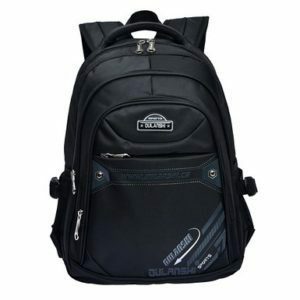 This backpack also has a padded compartment which can hold a 15-inch laptop. 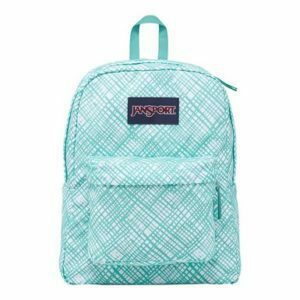 With 2 side pockets for water bottles and mobile webbing in the front, this backpack is a complete package for a senior high school student. The other brownie point for this is its stylish design. 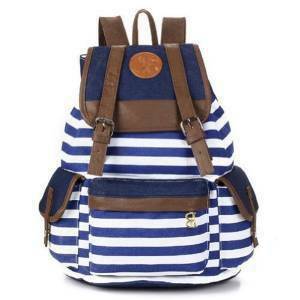 It comes in a variety of bright colors with padded shoulder straps for easy carry. This bag has a capacity of 2025 cubic inches and weighs about 2 pounds. 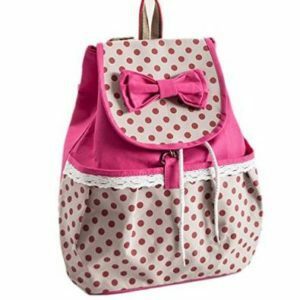 This is an all girly backpack with a pretty bow to match. If you are a girl who likes her frills, then this bag will suit you to the hilt. It’s a deceptively compact looking bag that can accommodate 4-5 books and stationery along with a lunch box. This bag weighs less than a pound. This may not support a laptop, but it offers enough room for all your books, media, and stationery, not to mention the fact that it is one of the cutest backpacks for high school and stylish. This bag is made with a combination of canvas and polyester (90-10). It has a classic vintage look with a feminine lace pattern. 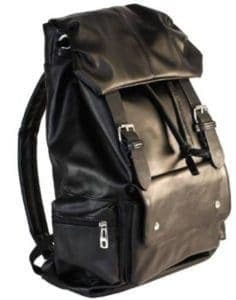 This is a very elegant and stylish looking backpack, very suitable for teenagers, as it comes with dual compartments, one of which is padded and can hold a 15-inch laptop. The straps are much broader, and this is to provide better cushion when carrying it. This bag can carry an approximate load of 4 kgs. This is a lightweight, super stylish bag with a synthetic soft leather finish. The bag comes with 3 inside pockets, one of which is zipped. There are no metal buckles at the back, so it’s all soft leather, which is very comfortable for the back and shoulders. This is a durable bag that can accommodate a 15-inch laptop. 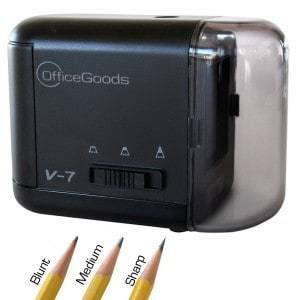 It comes with only one main compartment where you can put the books and stationery, the pocket in the front, is useful for accessories and the small side pockets can hold thumb drives or earphones. The main selling point of this bag is its stylish look and finish. It looks smooth and stylish and can be used by both boys and girls. The Tactial Rush is a sturdy, functional multi-purpose backpack designed for plenty of storage and maximum organization. It has a huge main compartment with mesh organizer pockets to keep small accessories. There is also a fleece-lined pocket for your sunglasses as well dual side pockets with zips. There is also a pocket in the front with drawcords, which means you have expandable storage. The bag also comes with a hydration pocket and sturdy yet comfortable shoulder straps for easy carry. It is water resistant and extremely lightweight. Given its multi-purpose functionality, this backpack does not fall in the affordable range. This is not budget friendly, but it does provide form and functionality to match its price. This bag is meant for the stylish. With horizontal straps and colorful patches, this bag is designed for teenagers who want to make a fashion statement. The material is high-quality canvas with a mix of polyester leather. It comes with adjustable straps, and despite its deceptively compact looks, it can hold numerous books, a tablet, stationery and a lunch box. The front zip pocket is ideal for small accessories including a media player or a mobile phone and the side pockets can be used to store earphones, thumb drives or even a tube of lip gloss. This is a super lightweight bag, weighing less than a quarter pound. 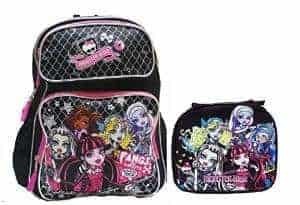 This is a bonafide school bag for the middle schoolers and the junior high schoolers. The senior bunch might not want to carry a school bag this obvious. However, this bag comes with an insulated lunch bag, and at times, has been sold with a free water bottle. This bag has a roomy main compartment and two zipped compartments on the outside for easy accommodation of pens, pencils, and other sundry accessories. The main compartment can hold all your school books with ease. This is an affordable and durable school bag for the pre-teen. This is a sturdy yet stylish and extremely durable water-resistant backpack from Vere Gloria. The main compartment of the bag comes with padded sleeves for 15-inch laptops and still has enough space to hold 4-5 books, your wallet, lunch box, etc. There are plenty of zipped compartments on the front and side for additional storage as well as side mesh pockets to hold water bottles. This backpack is available in blue, green, black, and yellow colors and is right now available at discount prices online. This backpack is a cheap yet super stylish addition to your school ensemble. 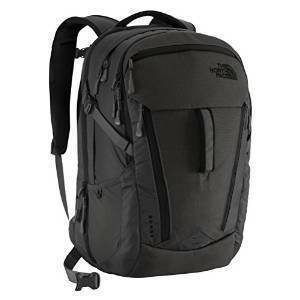 The North Face backpack is 100 percent nylon and comes in a variety of colors. The design is sturdy and functional. It has a fleece lined pockets on the outside where you can store a tablet, your phone, and your sunglasses. There is a padded laptop sleeve along with a zipped mesh compartment on the inside. Externally there are 2 more zip pockets to store accessories. This bag comes in a couple of sizes and price varies based on that. Currently, this is available on websites like Amazon. 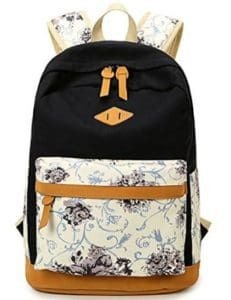 Floral and pretty are two words that come to mind when you look at this laptop backpack. This is a backpack that looks deceptively compact, yet it is roomy enough to hold all your books, a 15-inch laptop, and stationery. There is also an outer zip pocket, where you can keep an iPad. The side pocket can hold a small bottle or umbrella. The bag is ultra feminine and will suit a style conscious high school girl. It comes in blue and white floral prints and is available online. This is a hyper-organized, stylish backpack for the high school teen on the move. It can hold a laptop, a tablet, other media accessories and plenty of school books and stationery. The bag comes with an audio interface and has an easy access side zip access to the mesh laptop compartment. The bag can accommodate a 17-inch laptop. The media pockets are also padded for additional safety of earphones, cords, hard drives, etc. The bag’s tablet pocket can easily accommodate an iPad. The straps are padded for extra comfort, and there is a carabineer so you can attach more gear when you’re on the move. The shoulder straps also have reflective material, so there’s extra safety in the night. This is an oversized backpack for the busy teenager, and right now it’s available on websites like Amazon. Given the features it’s packed with, this is a good bargain. 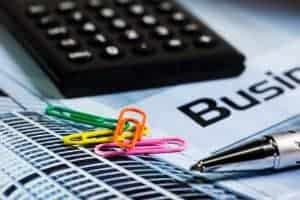 answers.yahoo.com : What size backpack for high school?